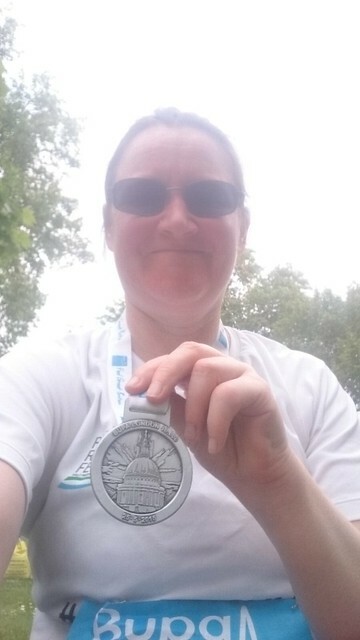 The fun the day before did not help that much on Monday, when I ook part in the Bupa London 10k. 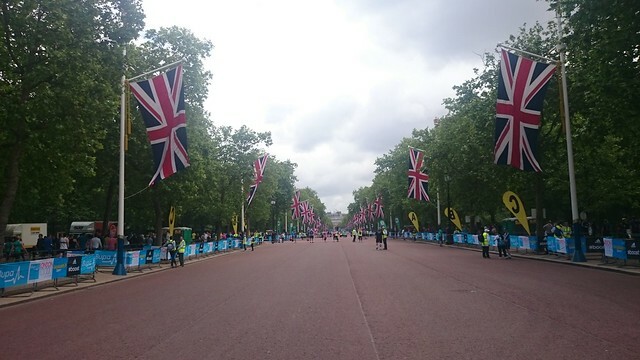 A superbly organised race around the closed streets of London, with 2 short of 12000 runners taking part. It was great to be on the same course as people like Jo Pavey. And it was good to be out racing with so many people anywy, I get a real kick out of mass events like this, even if I know that I can run/race at smaller events for far less, it’s just fun watching everyone try so hard at these types of events. the rest of the week was work, lots of work, with some hard prep for various meetings, so much so I ended up staying in town one night, for the first time using HotelTonight, which is a pretty good app for last minutes stays. The Mystery of Leah Palmer. (Buzzfeed) An investigation into how easy it is to create complete fake online personalities and a look at why people may do that. The Inside Story of ‘The Crystal Maze’. (Buzzfeed) A must read look at how The Crystal Maze programme developed. Buzzfeed does do some great stories, even if much of it is just clickbait. Stephen Fry, Jony Ive and Tim Cook. Love this story, love how Stephen explores the motivations. If Michael Gove Listens To Daniel Hannan’s Honeyed Polemic On Human Rights He Really Will Get Into A Muddle (Matthew Scott) and The Seven Hurdles for Repeal of the Human Rights Act (Javk of Kent). Two articles on why politicians often don’t know what they’re talking about, about. This was quite a good week for running. As well as the 10k, got a midweek run to work in and Park Run on the Saturday.